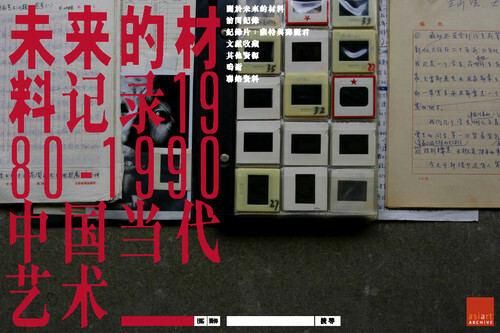 This archive consists of over 2,000 scanned and annotated items including Lu Peng’s Chinese art research and writings, video materials and documentaries, correspondences from the 1980s–1990s, photographs and documentation from over 50 artists, and materials from various art events and exhibitions. 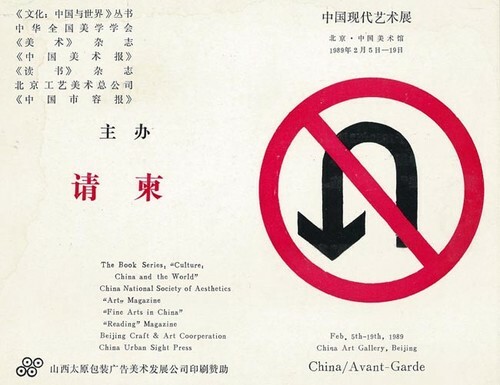 Lu Peng (b.1956) is an art critic, curator, and art historian who conducted research and translations of Euro-American art history in the 1980s, and went on to publish many books, including China Modern Art History, 1979–1989; Art Operation; Chinese Contemporary Art History, 1990–1999; and A History of Art in 20th-Century China. 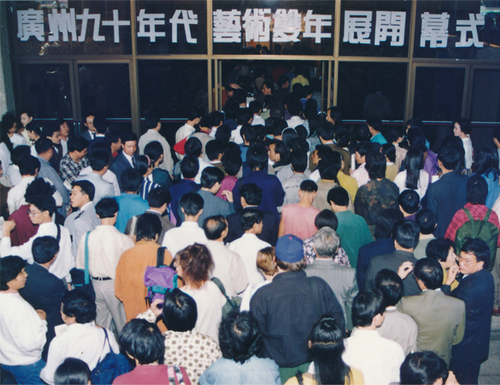 In the early 1990s, Lu Peng was dedicated to promoting contemporary Chinese art, not only by publishing but also through organising activities—one of the most significant being the Guangzhou Biennial Art Fair in 1992, which for the first time showcased contemporary Chinese art in the format of an art fair. 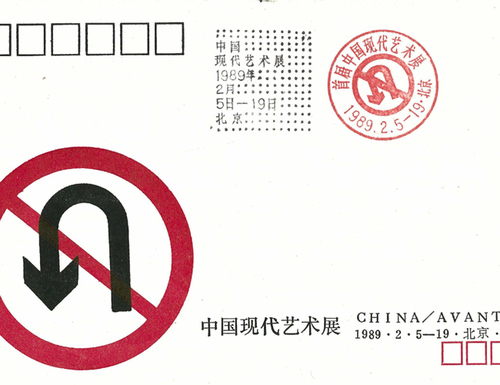 In 2004, Lu received a doctorate degree from the China Academy of Fine Arts.